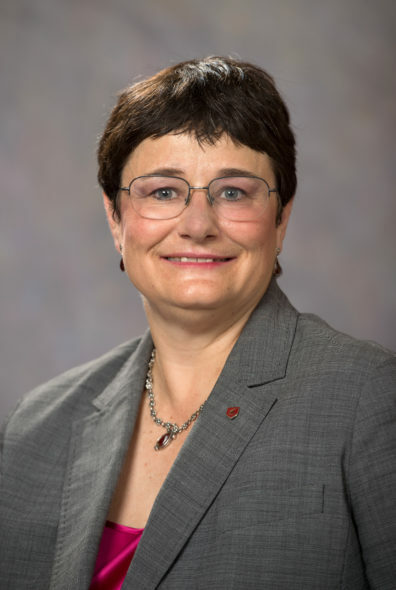 Noel N. Schulz is Washington State University’s First Lady and a professor in the WSU School of Electrical Engineering and Computer Science, Voiland College of Engineering and Architecture. Prior to arriving at the University with her husband, WSU President Kirk Schulz, in mid-June 2016, she served as First Lady and associate dean for research and graduate programs in the College of Engineering at Kansas State University. She also directed the KSU Engineering Experimental Station and the Electrical Power Affiliates Program and was the Paslay Professor of Electrical and Computer Engineering. A nationally recognized expert in power systems engineering, Dr. Schulz is also dedicated to recruiting and retaining women in the field of engineering and mentoring female engineering faculty. She has initiated faculty networks for women at 3 universities. Dr. Schulz has more than 21 years of teaching experience at Kansas State, Michigan Technological University, Mississippi State University, University of North Dakota, and Virginia Tech. She has taught courses in power systems, energy conversion, application of computer programs to power engineering, application of intelligent systems to engineering problems, fundamentals of electrical circuits, renewable and distributed generation, and smart grid technologies. She has graduated 45 master’s students and 13 doctoral students. Dr. Schulz’s research has focused on power systems modeling and analysis, smart grid applications, microgrids, renewable energy, and shipboard power systems. The research has been funded by multiple national agencies—including the National Science Foundation and the U.S. Departments of Defense, Energy, and Homeland Security—and private power equipment companies. She has published 175 papers and two book chapters. During her tenure at Kansas State, Dr. Schulz brought in more than $10 million in external research funding through individual and collaborative projects, including a National Science Foundation CAREER award. Dr. Schulz is the recipient of the 2016 Institute of Electrical and Electronics Engineers (IEEE) Fellow, the 2014 IEEE Education Society Hewlett-Packard Harriet B. Rigas Award for outstanding contributions in advancing recruitment and retention of women in IEEE and the engineering professions, and the 2014 American Society for Engineering Education (ASEE) Fellow. 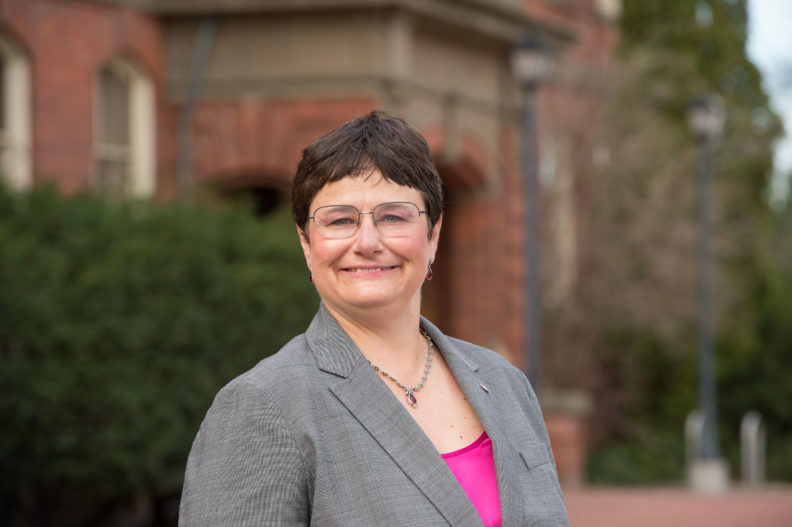 Dr. Schulz is a member of numerous professional societies, including the IEEE Women in Engineering Committee, the electrical engineering honorary society Eta Kappa Nu, the engineering honorary society Tau Beta Pi, the Society of Women Engineers, and the National Society of Black Engineers. She received bachelor’s and master’s degrees in electrical engineering from Virginia Tech, where she was also a walk-on freshman tennis player. She earned a Ph.D. in electrical engineering from the University of Minnesota–Twin Cities in 1995. Dr. Schulz is the daughter of Charles “Butch” Nunnally, an electrical engineer, and Joan Nunnally, an elementary school teacher, of Blacksburg, Virginia. She married Kirk Schulz in 1987. They have two sons, Tim and Andrew.